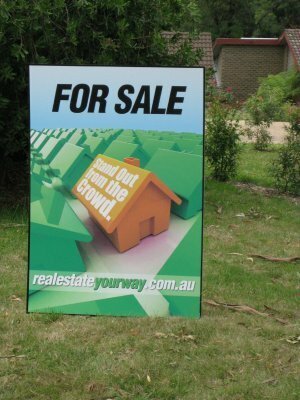 This beautiful, high-visibility property or house FOR SALE sign is sure to attract attention! Made from eco friendly material it will not fade. It will be delivered to you within 7 days and comes with full instructions for easy assembly.